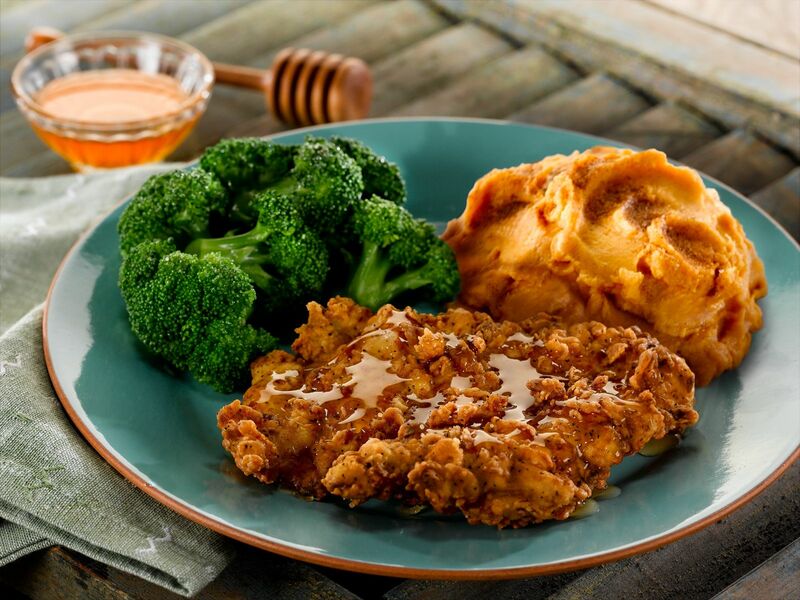 Nashville, TN (RestaurantNews.com) O’Charley’s Restaurant and Bar—the classic American restaurant with locations across 17 states—is announcing a variety of full-portioned meals with full-bodied flavors all for under $10. Including entrees ranging from hearty burgers and fresh salads to the popular chicken pot pie and zesty tacos, “Platefuls” highlights more than 20 meals on the O’Charley’s menu available daily for under $10. In addition to the under $10 “Platefuls”, the O’Charley’s current seasonal menu includes a range of new entrees and beverages, such as the Sonoma Chicken Salad, Grilled Salmon Bowl, Mango Heat and Island Margaritas and more.